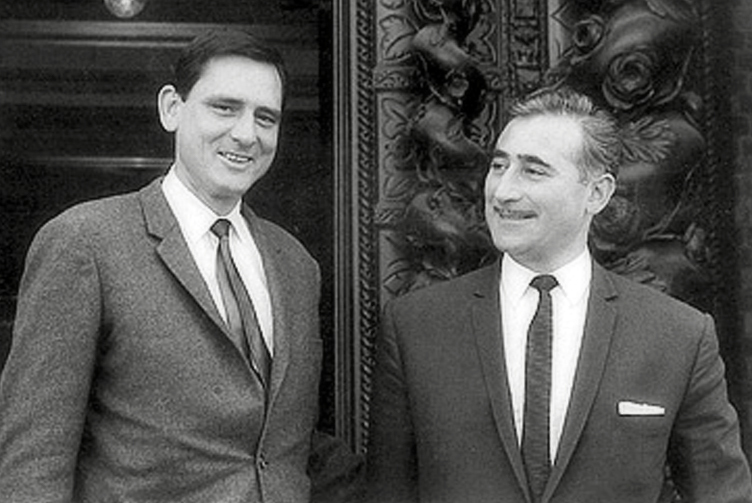 Roger Mealey and Patrick Costello have been friends for many years. They first met at Finsbury Park Secondary Modern, Islington , North London , when they were 11 years old. On leaving school at fifteen they did a variety of jobs until they started writing songs together in 1965. 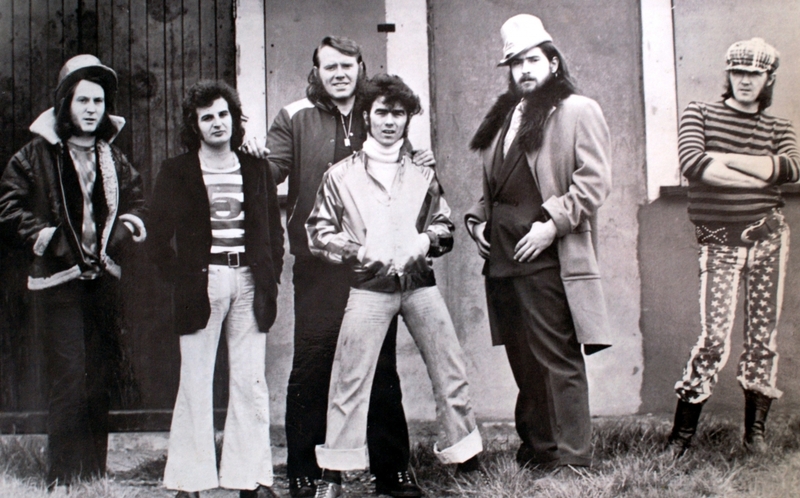 They assembled a scratch band aptly called ‘The Band of Rabble ‘ to make some demos, with Pat on vocal, Roger on bass, Big Ache Jackson - lead guitar, Ernest Segust -rhythm guitar and Jeff Braithwaite on drums. Four tracks were recorded at Tony Pike’s two track studio in Putney. The boys punted the songs around tin pan alley without much luck, until they got an interview with Ben Toney, the controller of the pirate station Radio London. 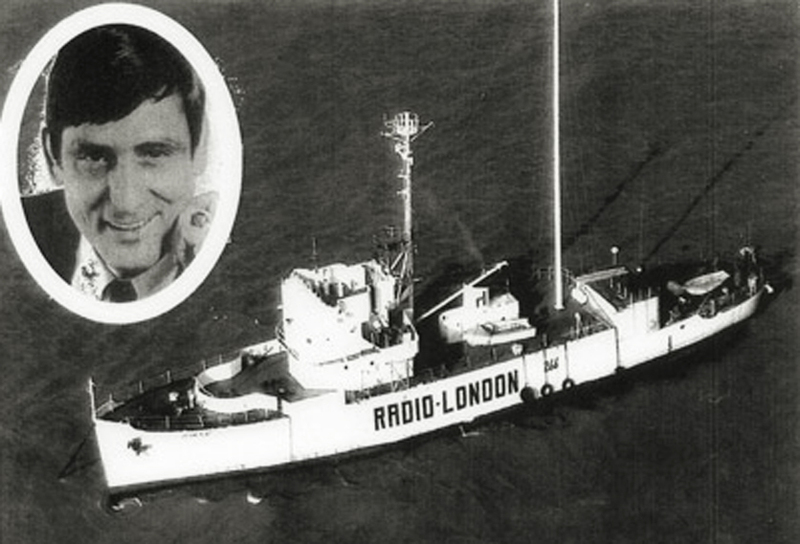 He liked their material and referred them to the publishing arm of Radio London 'Pall Mall Music'. Harrold Shampan, director at Pall Mall, placed two of the songs with E.M.I Acts. The first of which was, ‘Home is Anywhere‘ with The Image, and the second, ‘It’s a Lie ‘ with Phillip Goodhand Tait. 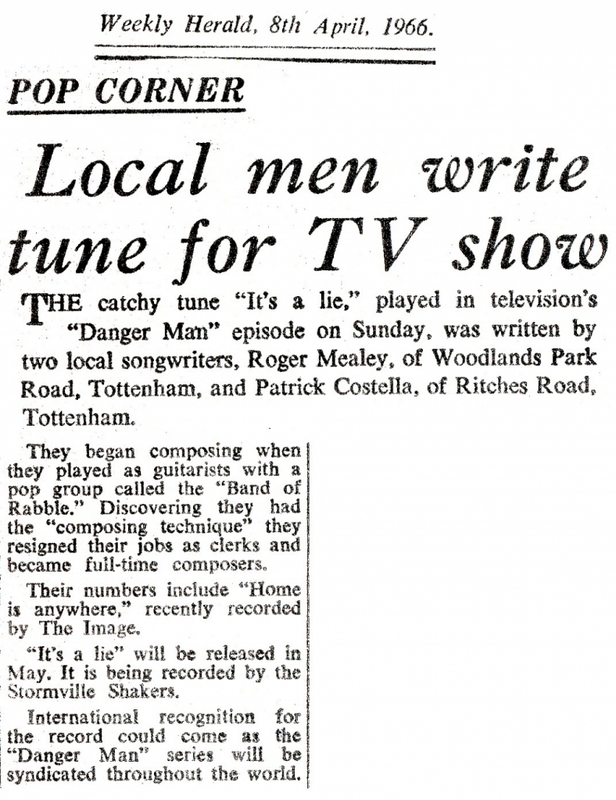 This song was featured in the television series Danger Man in an episode called ‘Not So Jolly Roger’. Here is a short clip from Danger Man. Sorry the whole song is played but the clip would have been too long! It is announced as . "It's A Lie by The Stormville Shakers"
Press the above arrow to start. 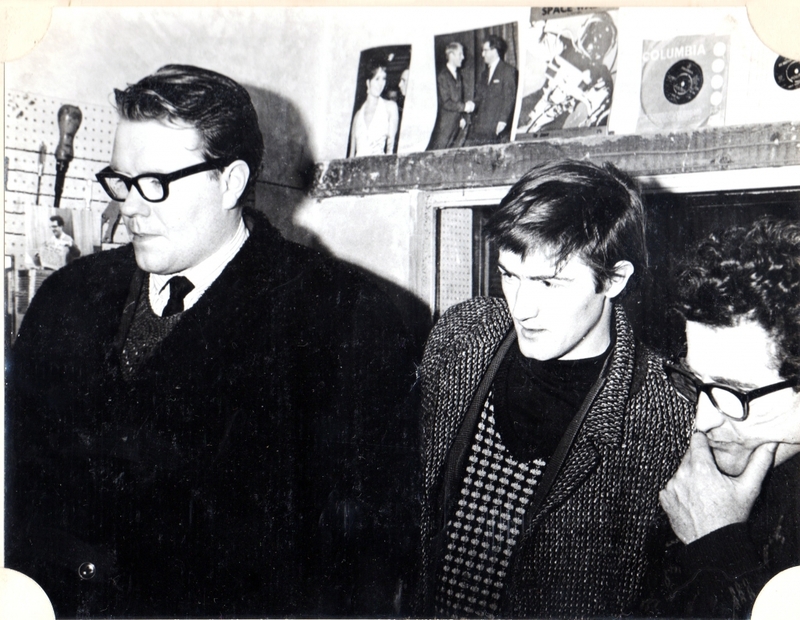 In 1966 Roger and Pat started producing as well as writing. 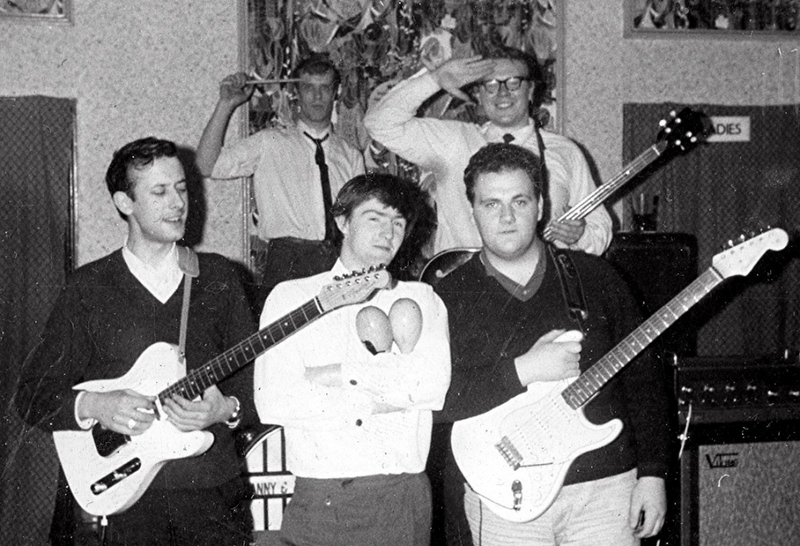 The first group they recorded were five young lads from Clerkenwell, North East London, a psychedelic rock outfit with a very original sound. who called themselves, ‘Him And The Others’ They recorded two songs, ‘ I Mean it’ and ‘She’s Got Eyes That Tell Lies’ at Curly Clayton’s Highbury Studios in the summer of England’s World Cup victory. The record went out on Parlophone, (another group you may have heard of ‘The Beatles’ were also signed to this label!) The record was well received, but failed to make the charts. However, over the decades, since its release, this 45 has become a collector’s gem and sells for BIG money! Word got around and soon other artistes followed Him And The Others. Jason Dean, an Anglo Indian crooner from Highbury Barn, who they placed with King Records. Next was George Paul Jefferson, a North London boy with a big voice who went out on the Fontana Label. Then there were The Sandcastles – an African group, who made a bit of a name for themselves touring Europe, before hitting London with their exciting sound which Roger and Pat managed to capture in the studio and put out on the Beacon Label. A folk rock singer ‘Simon’ was an unusual artist who gave an outstanding performance on the A side of their next production – Mrs Lillyco. The master was snapped up by Plum Records. The following two singles were recorded by the Irish singer ‘Sharon’ (on the Pye/Festival Label) and the French star Michele Torr (a Mercury Label artist), and Mealey & Costello were the song writers only. 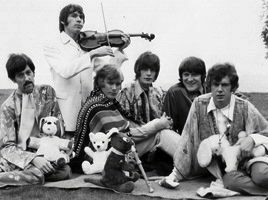 Their next signing was Rednik Smith, a chirpy South Londoner with classic gypsy looks, who was on their next two recordings, a single on Fontana and another on the President Label. Mealey and Costello’s final production was when they were invited by London Management to put together a traditional rock ‘n’ roll band, for a series of pre booked dates in England and Europe. The German company Rex Records put out an LP to promote the tour for which they wrote three songs. 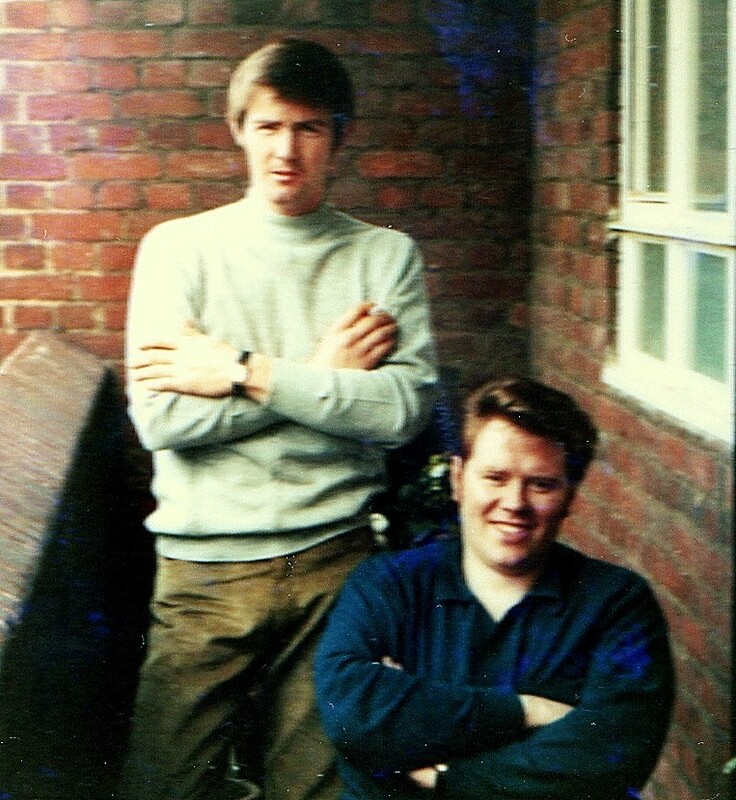 Les Charles was a brilliant young singer who the boys discovered and recorded in 1969, but they were unable to get a record company to show an interest. 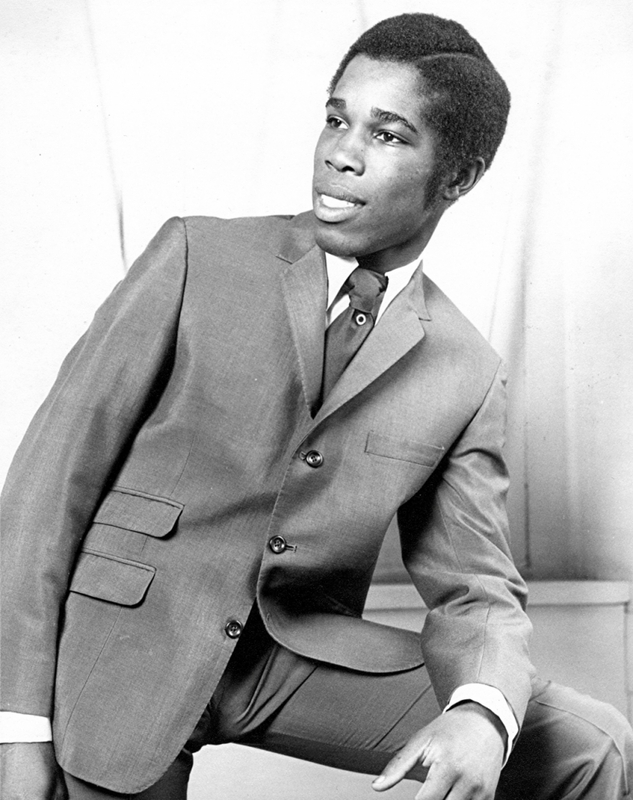 He emerged a few years later with a new name and image and really hit the big time as Billy Ocean! The photographs below show the very young Mealey & Costello around about that time!